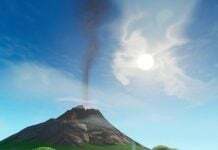 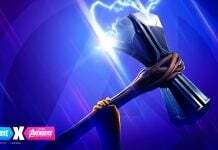 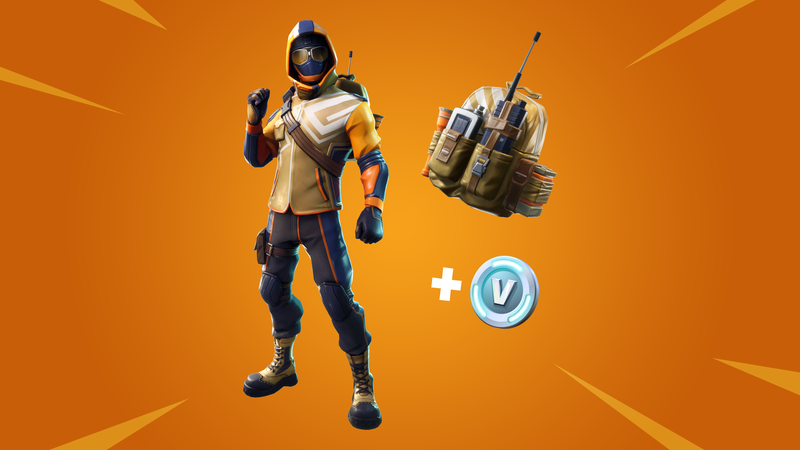 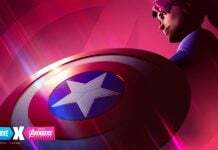 The Summit Striker Starter pack was originally leaked in the v6.20 game files, and we had further leaks regarding the release date of the starter pack, which was supposed to be available on November 7th, but it is now available to purchase for $4.99. 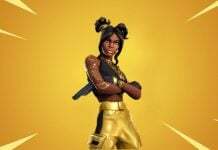 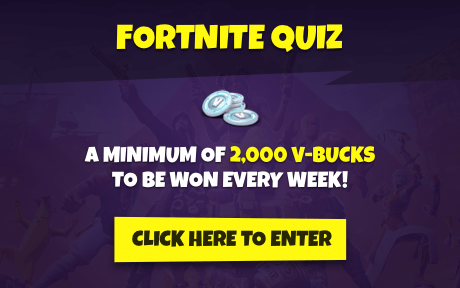 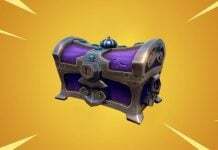 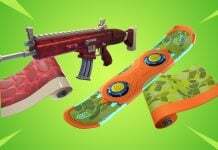 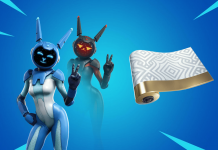 Players will also get 600 V-Bucks with the pack to spend on other cosmetics in the item shop. 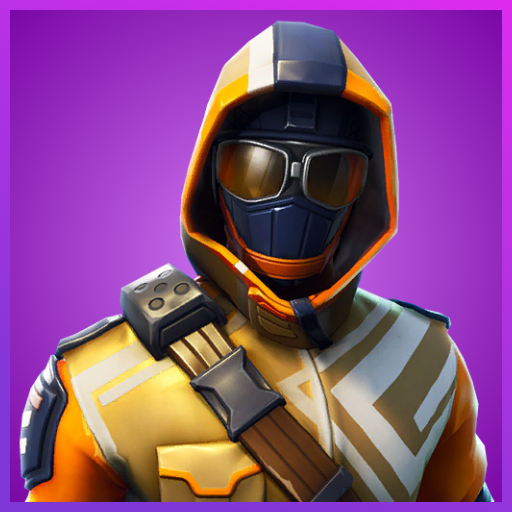 If you can’t see the starter pack in the store tab, close your game and relaunch it. 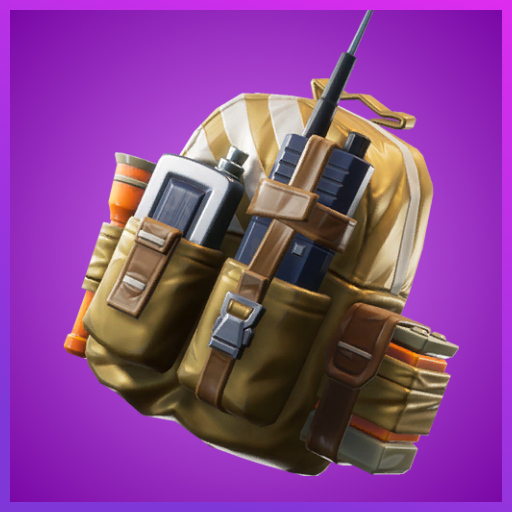 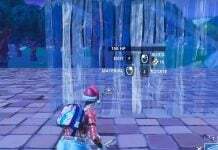 Update: Looks like PC players are seeing the starter pack, but console players aren’t. 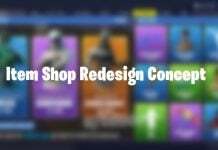 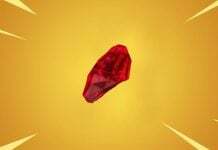 The store will likely update within the next hour.